A lovely gift for Valentine day, Mothers Day, Christmas, Wedding, Anniversary, Graduation, Birthday, Bridesmaids, Prom and Formal Events. The wholesale product of vacuum-packed pearl oysters with pearls is highly praised and appreciated by the consuming public. 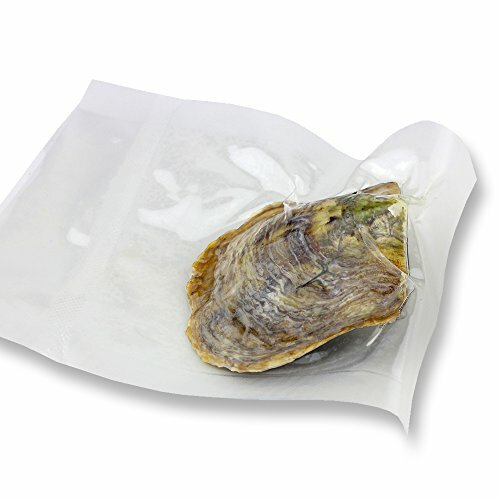 Each oyster includes 2 pearls with AAA quality in vacuum packing.That is totally 100pcs curtured pearl you can get. Four colors of the pearls are for your selection: white, pink, purple, dyed black. Each color has the unique meaning: white for health, pink for love, purple for wisdom, black for success. The oysters with the cultured pearls of bright luster in special packing way are very suitable for your family, friends, lovers, or even yourself as a gift. We have reliable quality and reputation. Pick this hot selling product and you won't be disappointed. Our cultured pearl oyster is directly cultured from our own farms which is more than 10 years business in China.